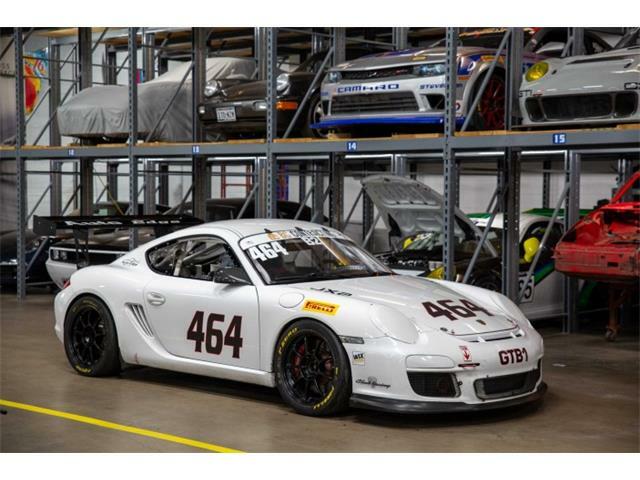 Will Porsche 911 overabundance ding prices in Arizona? The Porsche 911 seems to have it all – evocative styling, sparkling performance, competition history, a remarkably long-lived heritage. The Porsche 911 seems to have it all – evocative styling, sparkling performance, competition history, a remarkably long-lived heritage – and there are plenty of them to go around. Since they hit the ground running in 1963, 911s have occupied a special space in the hearts of millions of enthusiasts of every stripe. 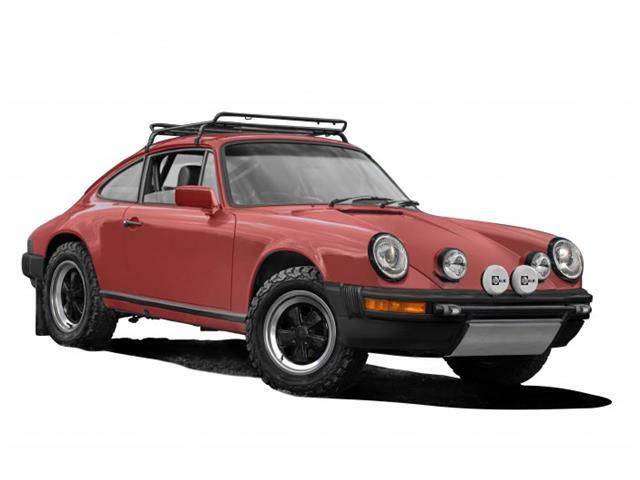 Porsches seem to be everywhere at the Arizona auctions this week, especially the 911 and its variants that have seen such a run up in values in the past few years. 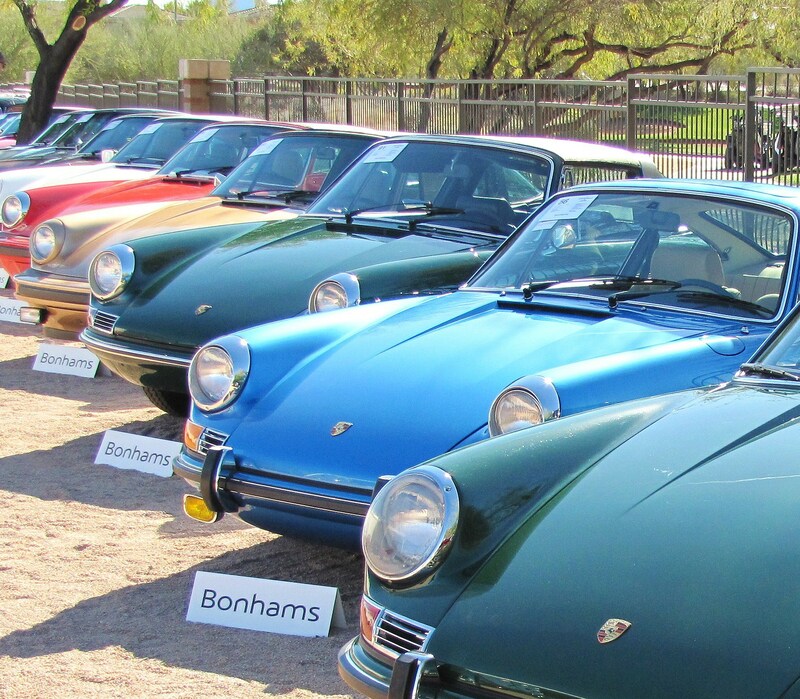 Bonhams has 21 Porsches out of its total of 115 collector cars being offered at auction today in Scottsdale. Sixteen of those cars are 911s, most of them lined up in a row that repeats the iconic form like an arcade mirror. 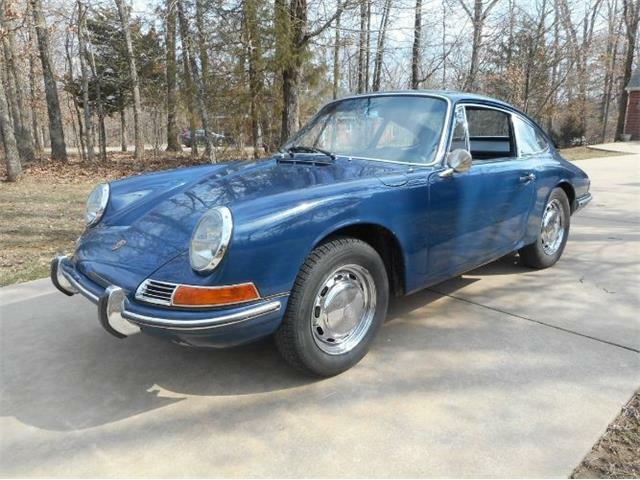 Barrett-Jackson’s vast docket includes 11 of the 911s, by my count. Gooding & Company boasts 13 911s among its 19 Porsches, RM Sotheby’s has eight 911s in its Porsche collection, while Silver includes four of them. 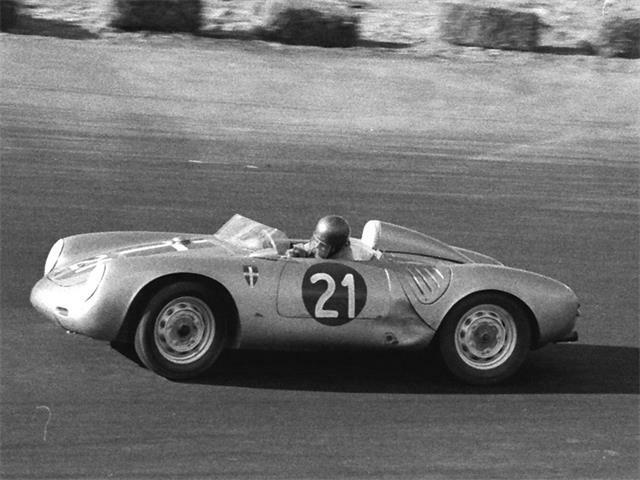 Meanwhile, at Russo and Steele, the Scottsdale auction company that calls its sale “The epicenter of the collector car universe!” Porsches take 40 lot numbers on the docket, and 23 are 911s. 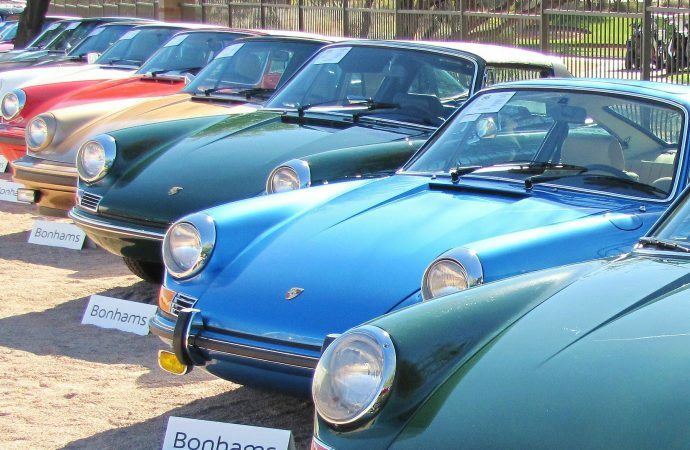 According to Dave Kinney, collector car appraiser, auction expert and publisher of the Hagerty Price Guide, as 911 values have soared, so has the pressure on current owners to sell them off before the fervor dies down and prices stop rocketing skyward. The Arizona auction hoard is a reflection of the strength of the current market, he says. There are also plenty of Porsche people who are kicking themselves for not buying that nice 911 a few years ago before prices soared. I’m one of those, having passed on a sweet 911 cabriolet now worth about four times what I would have paid for it in 2012. I trace the beginning of the boom in 911s to the sale of a single car in 2011. That car was the 1970 Porsche 911S that was driven by Steve McQueen in the opening sequences of the landmark motorsports film Le Mans, and was owned by the actor for a number of years. Mecum sold it at auction for the then-unfathomable price of $1.375 million, about 10 times the going rate for a non-celebrity 911S. 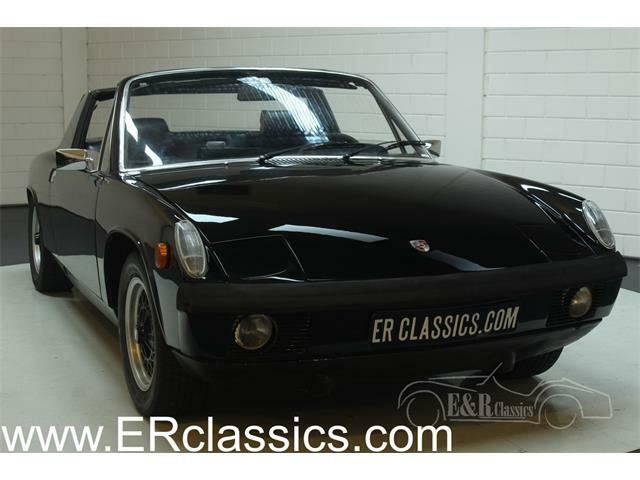 Another factor was Porsche’s highly successful celebration of the 50th anniversary of the 911 a couple years later, further raising the car’s profile and admiration. 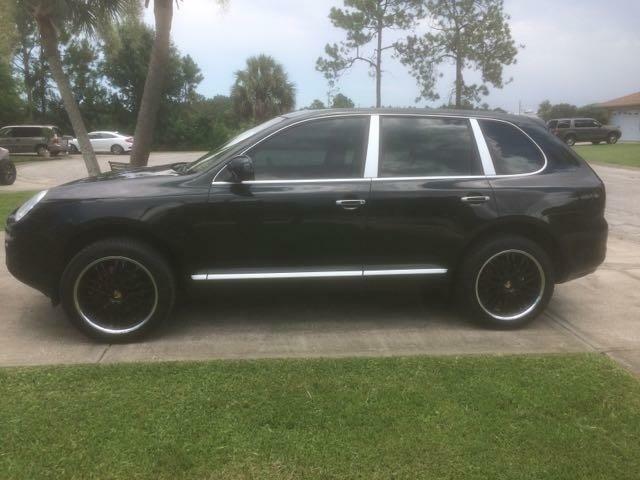 “You look at other cars that are not as interesting or as important as 911s (also) have gone up in value,” he said. 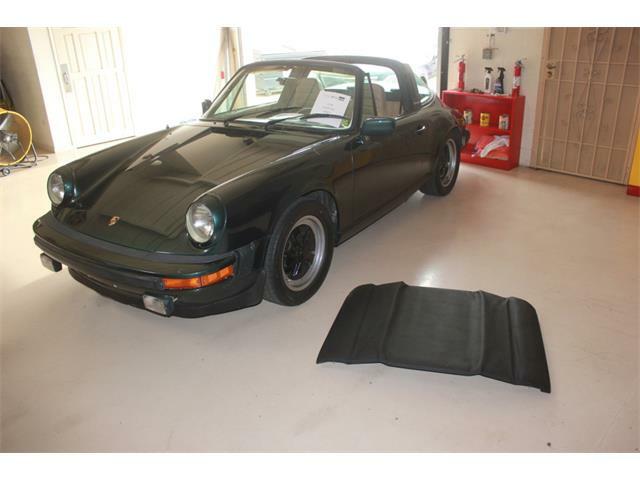 But 911s bring together a number of factors that add to their value at this particular time. “It’s the age of the buyer,” Kinney said. “A lot of people in their 40s and early 50s are interested in 911s because they grew up with them and have been around them or they were an object of desire when they were younger. There is a downside to all this love and attention, which can be seen in the number of competing Porsches coming to auction this week, including some of the earlier and also increasingly valuable 356 models. “Unfortunately, the market can get oversaturated if you have too many cars, and that’s one of the problems that we’re looking at with all the 911s and 911 variants on sale here this week,” Kinney said. 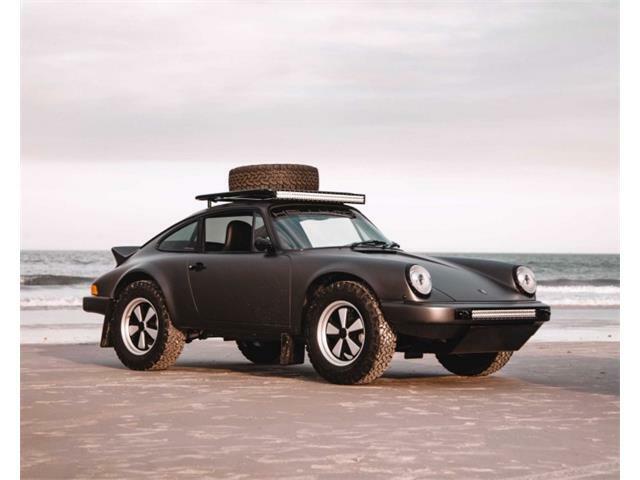 Seinfeld will add some of his spectacular collection to the mix in March when 18 of his Porsches go to auction at Gooding’s sale on Amelia Island, Florida. Those cars, most of them rare special models, are expected to sell at a premium because of their intrinsic value as well as celebrity connection. That could have an overall effect on prices in the future. The Bonhams sale today represents the most potentially interesting outcome for auction watchers, Kinney said, because all of the Porsches at the auction are being offered at no reserve, which means that the market will determine their value without the sellers’ preconceptions.